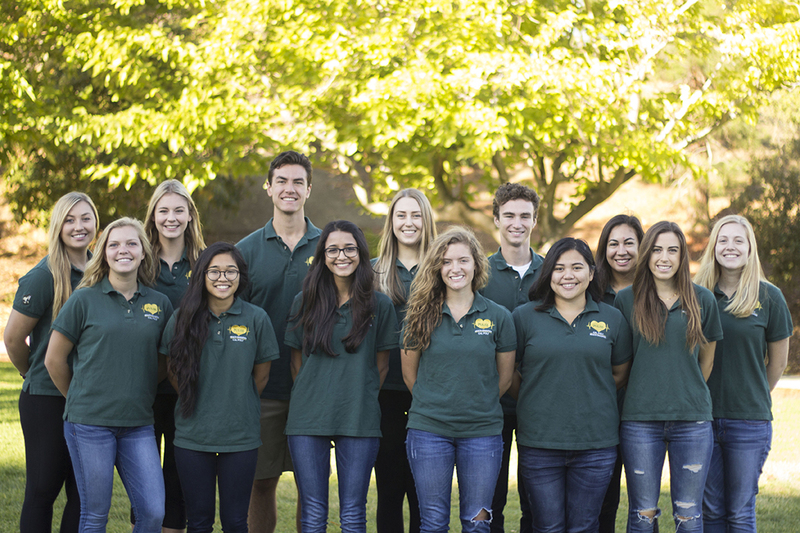 The Reach-out Empower Accept Listen (REAL) team focuses on promoting and nurturing the mental wellbeing of all Cal Poly students through private consultations and group presentations. 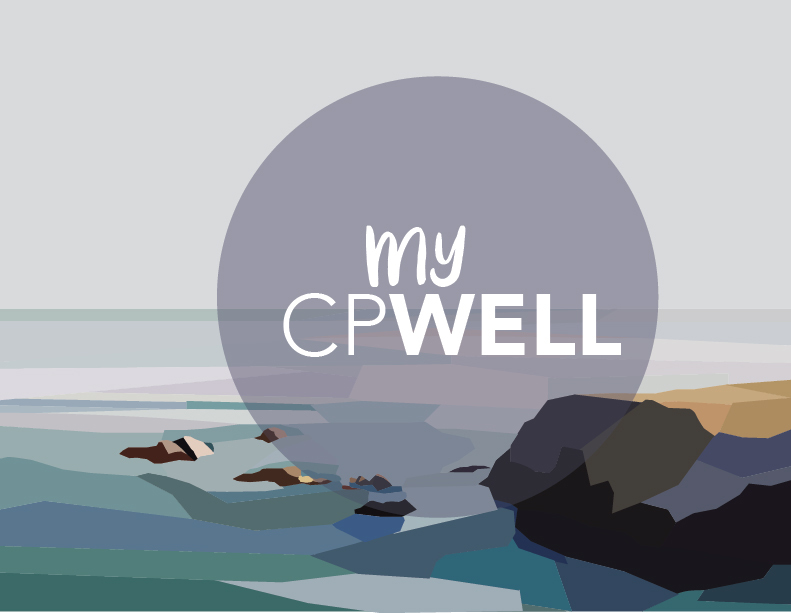 We are a team of highly trained individuals who hold consultations surrounding mental health. We can also connect students and their peers with resources that support suicide prevention. If you are in need of a non-judgmental, non-discriminatory space to talk, please drop-in or call today to make an appointment. We are here to support each other and want to make a positive difference in your life. Consultations: Private one-on-one meetings with peer health educators in a comfortable, welcoming environment. 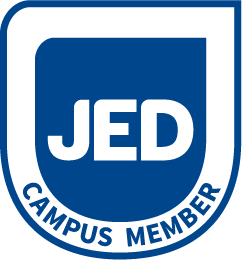 Note: Students may request that a peer joins them in a consultation for their comfort. Events: Presentations, by request, to groups regarding various mental wellbeing topics. PULSE's annual Fall quarter event that takes place around Halloween. Last year, we promoted safety and smart decisions as well as discussing your biggest fears and how to overcome them. PULSE and ASI co-sponsor this annual event to provide education surrounding mental health to help eliminate the stigma that surrounds it. PULSE's annual Spring quarter event that takes place on May 1st. Past events have included an interactive-question wheel with topics focused on stress and anxiety.